Meet #NikkiWoods, she is an American radio producer and very well known for her great work on the nationally syndicated Tom Joyner Morning Show. She is also a personal branding coach, publishing & social media consultant, international bestselling author & motivational speaker. In this episode 20, host Jaya MK talks to Nikki Woods about how you should not spend 20 years doing something that you aren't passionate about. Whatever you are trying to achieve in life, there is a process. But progress is better than perfection. 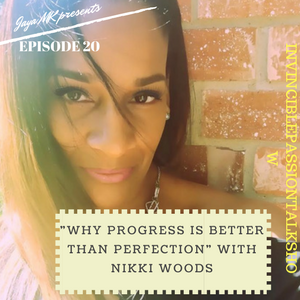 Nikki Woods, an American Radio producer, social media consultant, international best-selling author and motivational speaker shares the process of achieving your vision and the steps to making it happen. You don't want to miss this. How to use social media to brand yourself? 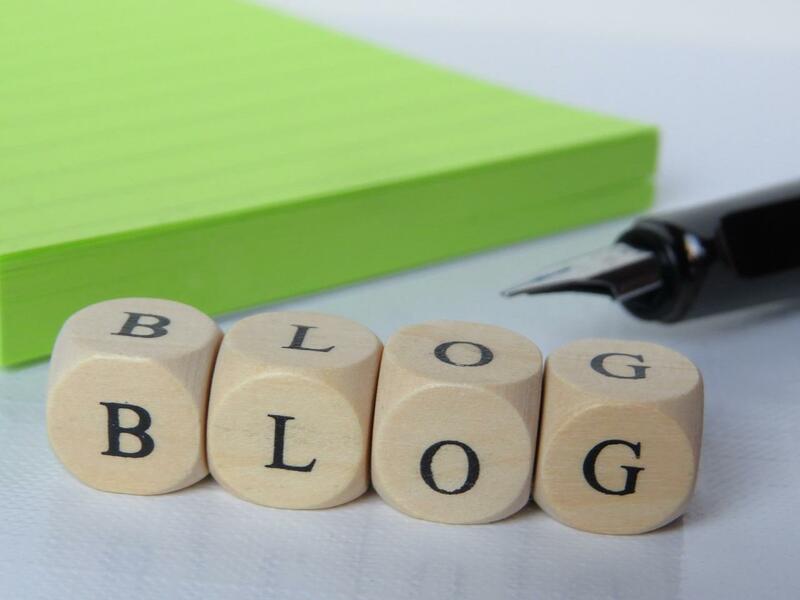 What are the keys to achieving a bestselling author? Why did she decide to pursue her passion? FREE key secrets so you can grow your brand and enjoy the process of growth. Where you can find Nikki Woods. "One of the 3 words we don't say often enough is I NEED HELP"